Our analyst will work closely with your team to make sure what kind of dashboard(s) you need. What data should be in there and what should be excluded, how to visualize it all etc. In this step, our analyst will work with one of our professional designers to put it all in a nice and easy to consume format. We can also make the dashboard to match your brand guidelines. 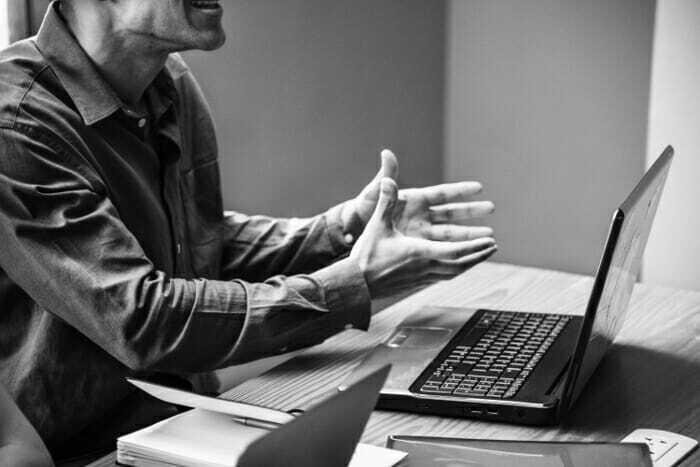 In the final step, our developers combine information from the analyst and designer to make a solid product that will please both you and your team. 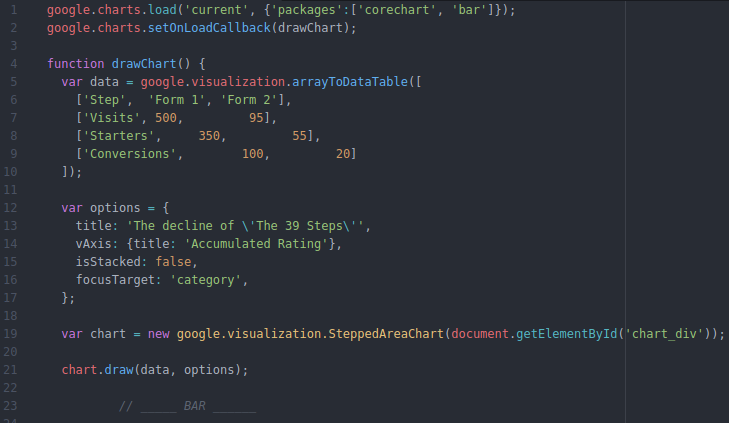 Our developers have worked with all sorts of charting libraries and API endpoints. 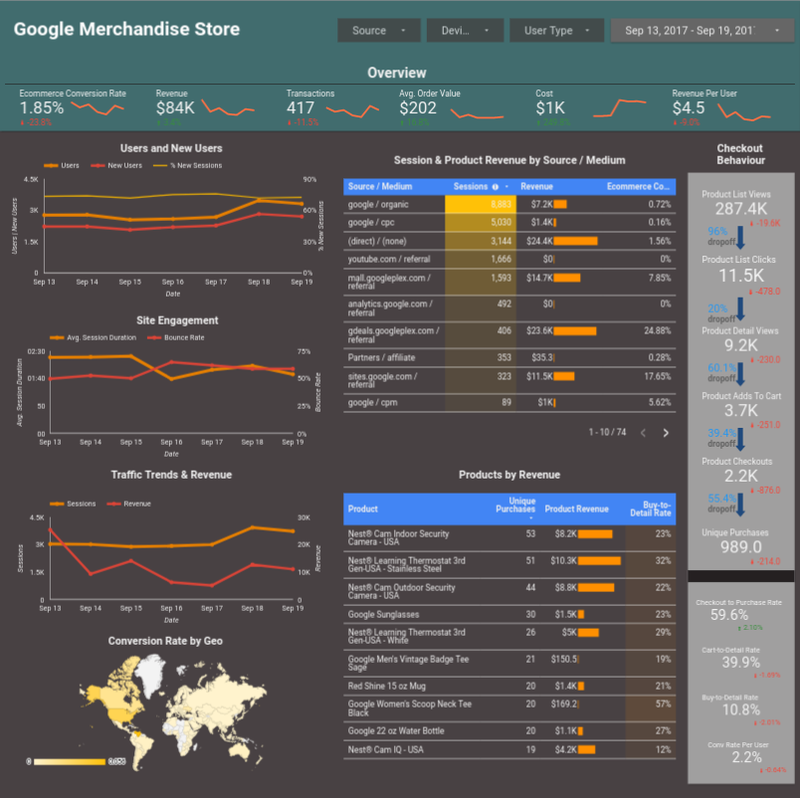 Need some ideas for your next dashboard? 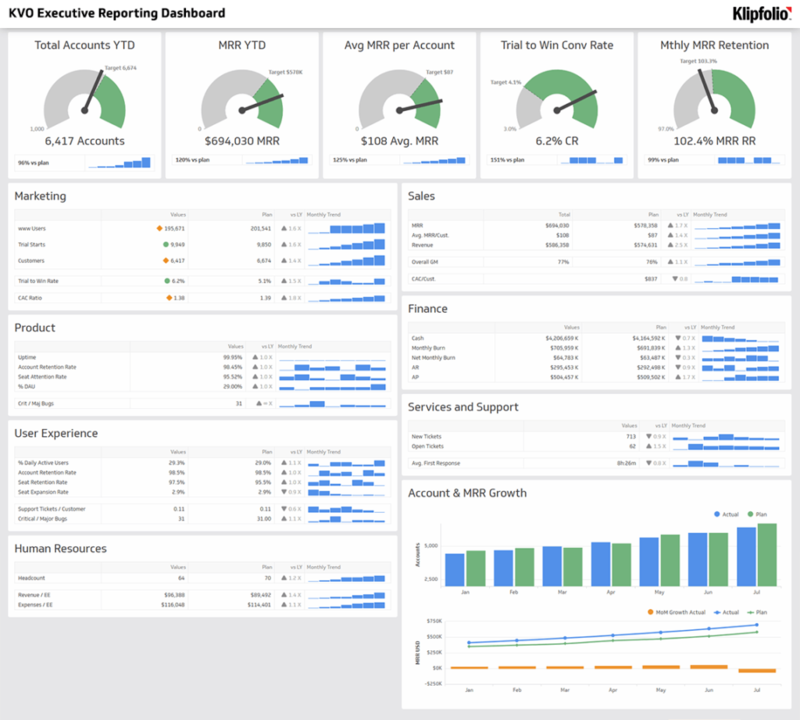 An executive reporting dashboard is a central monitoring tool for a company’s real-time performance data tailored to the needs of executives. Combining data from various sources this report will show exactly what’s going on with your e-commerce store. Social media is a great medium for both finding new customers and keeping in touch with existing ones. 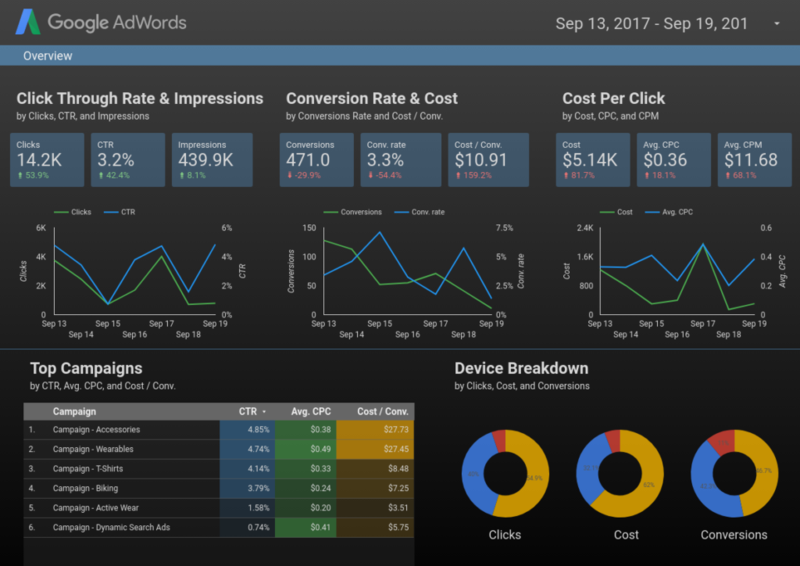 It also generates a lot of data, a dashboard will help you cover it all with ease.